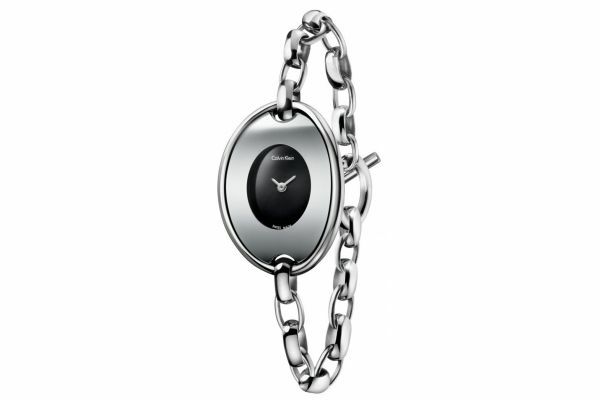 An all stainless steel Swiss made womens polished chain style watch with a curved mirrored dial. The watch case and chain links flow neatly around the wrist. A beautiful statement watch. For us to size your new Calvin Klein DISTINCTIVE watch as accurately as possible, please take a look at our downloadable Watch Sizing Guide.